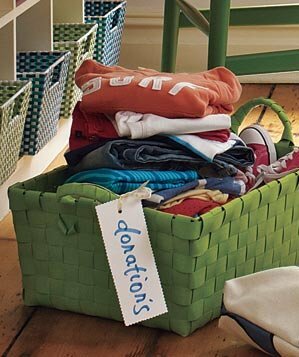 On the verge of spring, it seems as though the issue of wardrobe decluttering is becoming more and more relevant. In fact, there is no need to wait for the spring season to arrive in order to create a good organization in our wardrobe. To review what we can get rid of and what to keep, it is enough to spend a day and to have a lot of patience. The results are always worthwhile as we create a much freer space around us. Afterwards it`s always much easier and quicker to get oriented and, of course, this way we can save time by choosing our clothes for the day faster. 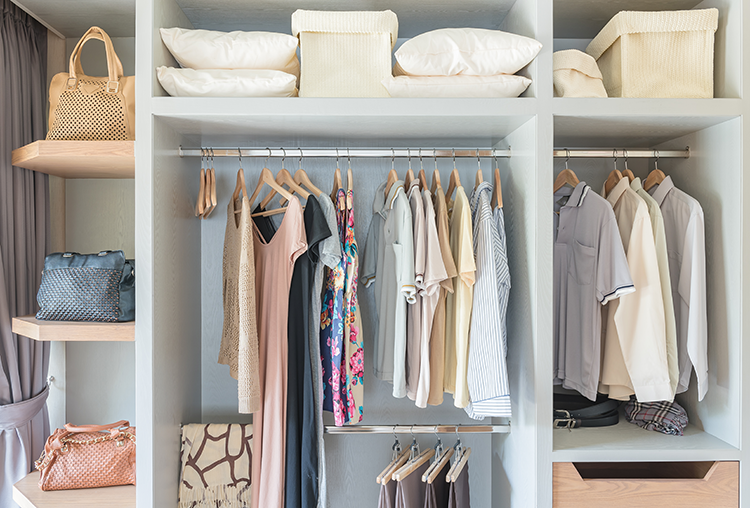 Wardrobe decluttering actually frees a lot of space and brings quite the relief. I often call this process “detox”, because, analogically to other detoxes, it Declutter of the unnecessary. 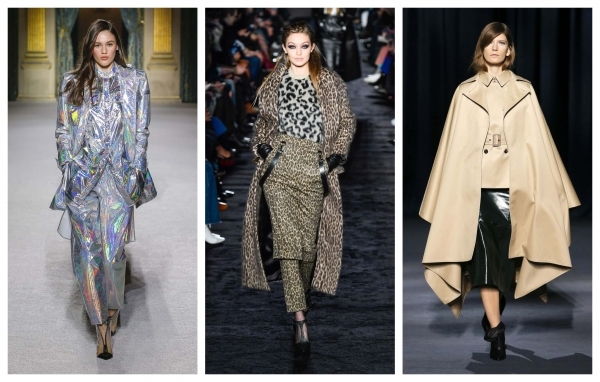 What can we throw out of our wardrobe before spring? How do we estimate what we should throw away of and what to keep? There exist several well-established and efficient systems which, if followed, could lead to a very well-handled wardrobe decluttering. 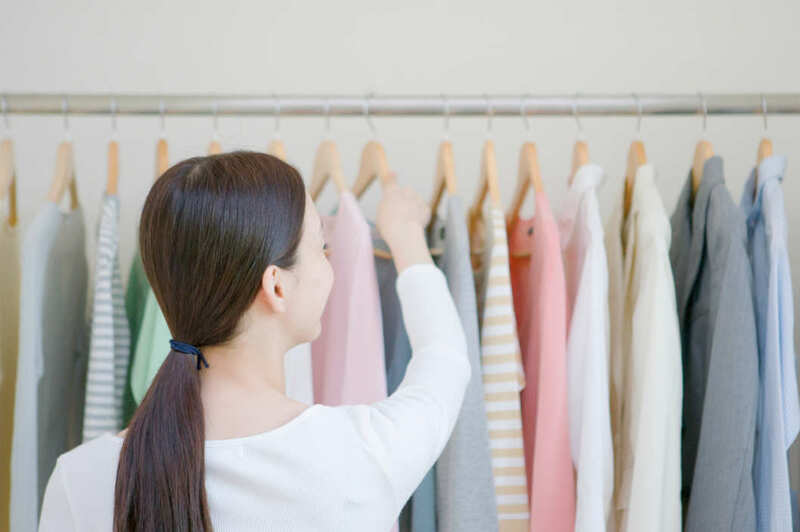 One of the most popular ones is the method of Marie Kondo – a world-famous author on this subject. Her ideology is to free the space around us and leave only what we need and enjoy. In order to make the decluttering, it’s a good idea to follow a few steps. We start by placing all our clothes in one room. Most often this is the bedroom because we can put most clothes on the bed. It is important to keep in mind that all clothing, including coats, footwear, accessories, underwear, jewelry are considered. Once we have everything in one place, we start dividing it in 4 piles. In the first pile we put clothes that we want to keep for sure. These are the clothes that bring us joy and pleasure, as well as those that hold emotional value, and even though we don`t wear them, we do not want to dismiss them. I’m not talking about dozens of clothes, but for your wedding dress, for instance – perhaps a precious memory to share with your daughter someday. It is easy to choose what else to put in this stack, as the clothes in it bring a smile to our faces and we would still like to wear them. In the second pile we select things that require a slight repair – a missing button or need some stitches. Those are the clothes that are not worn out and could easily be brought back to life as long as they are repaired. In the third pile we put things that we cannot decide whether or not to get rid of. This is the so-called temporary pile, where we leave the clothes for about 6 months to see if we will get to use them or not. If we completely forget about that garment, then most probably it does not need to be part of our wardrobe anymore. Of course, it is not necessary that the clothes of the last pile will be thrown into the garbage, on the contrary even. You could donate, gift, or exchange with а friend. You can even recycle or sell them. The options do not end here. For the creative and people who love handmade craft, old clothes could become a new field of expression. Creating various home decorations could easily refresh the interior of every room. 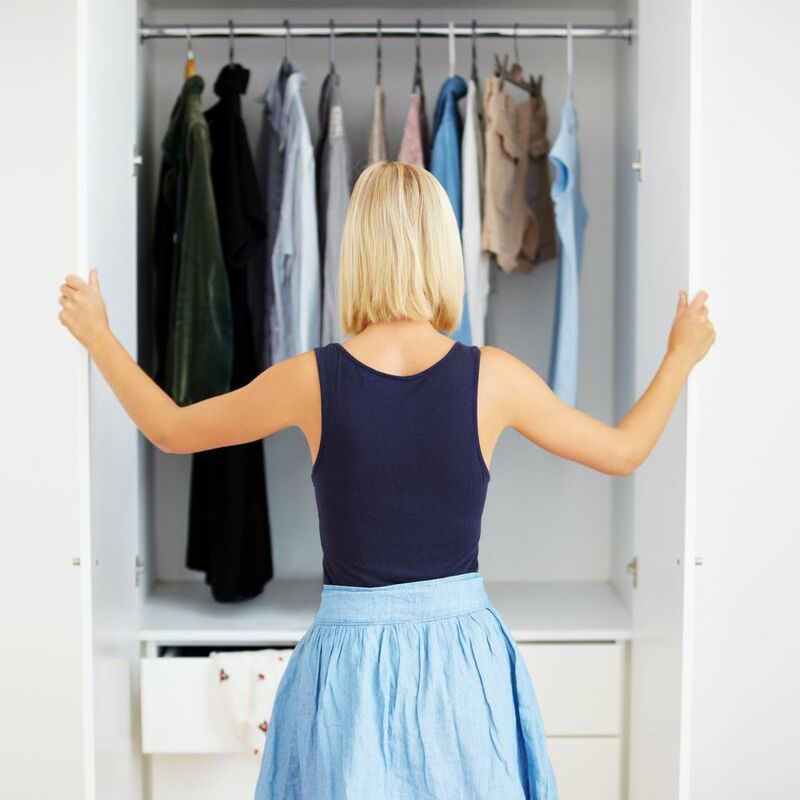 Wardrobe decluttering with the Help of a Stylist? Why is it worthwhile to make the decluttering not by ourselves, but with the help of a stylist? – The stylist preps your individual color analysis and helps you build a wardrobe that contains the most suitable colors according to your complexion, hair and eye color. In such way, your wardrobe will contain only clothes that make you look fresh and beautiful. In fact, thanks to the stylist, spring wardrobe decluttering will never again cause stress and worry like it did until now.